The following is important information for Canadians living in the United States only. 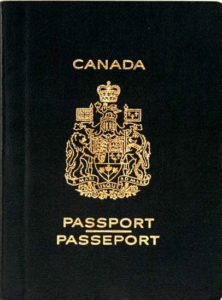 The Canadian Embassy and all of the Canadian Consulates in the U.S. no longer produce passports. The only passports that are produced at the consulates and embassies are for emergency reasons only. An emergency is considered a death in the immediate family or a lost or stolen passport. Vacations, business trips, family emergencies, missing a flight because you realize you cannot find your passport or because it has expired, etc. are not considered an emergency and the consulates will not produce a passport for any of these reasons anymore.